Sell My House Fast In Austin and San Antonio – What Are My Options? If you own a home and you’re thinking, wondering, “how do I sell my house fast in Austin and San Antonio,” this blog post is a quick tutorial on your available options, and how you decide which option is right for you. Not all homeowners are comfortable SPENDING all that money in order to SELL their house. 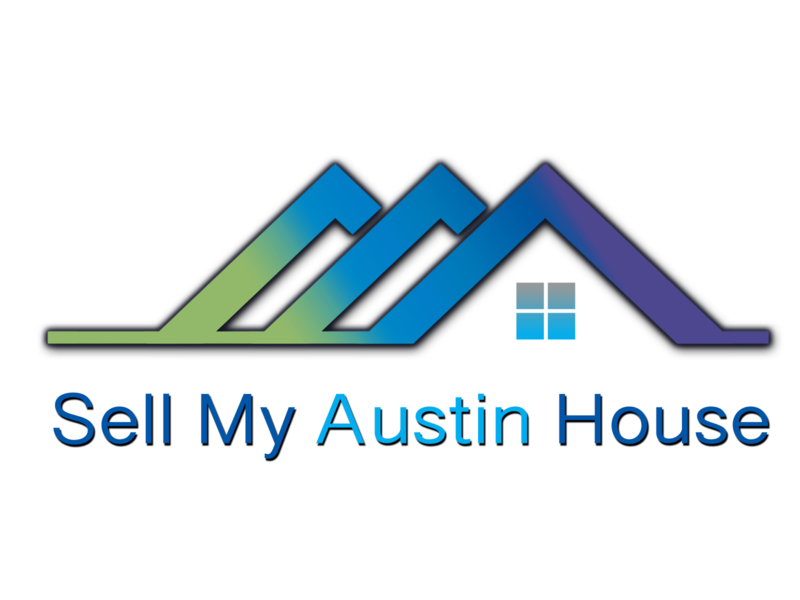 If you’re a homeowner who would prefer to keep more in your pocket, you have another option: you can sell your house direct to a homebuyer like us at Sell My Austin House. We buy houses as-is and take care of all costs (and there are no fees or commissions). If you’re a homeowner and you’re wondering, “What are my options to sell my house fast in Austin and San Antonio?” then it really comes down to these 3 factors that will determine whether you’re willing to list or to sell right now. If you want to sell your Austin and San Antonio house fast, we’d love to make you an offer. Give us a call at (512) 766-6103 or click here now to fill out the form.